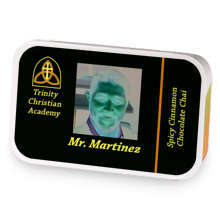 Dedicated to our Tea-loving, beautiful school administrator! Mrs Pechacek has hooked up with Mr Martinez. 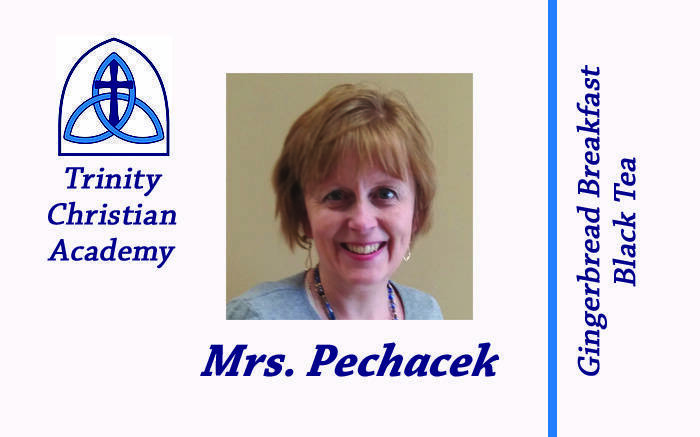 Love Mrs Pechacek? This is just one of 2 teas in this fandom. Check out the whole series.